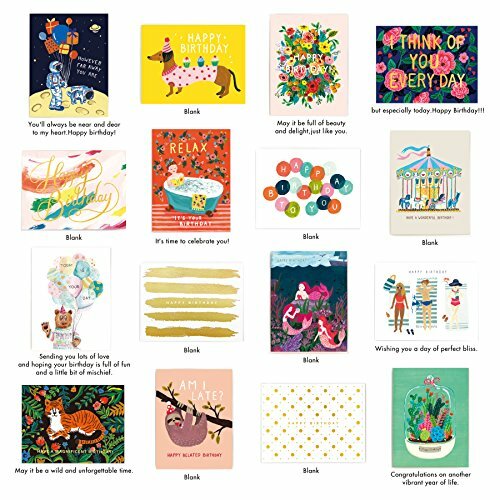 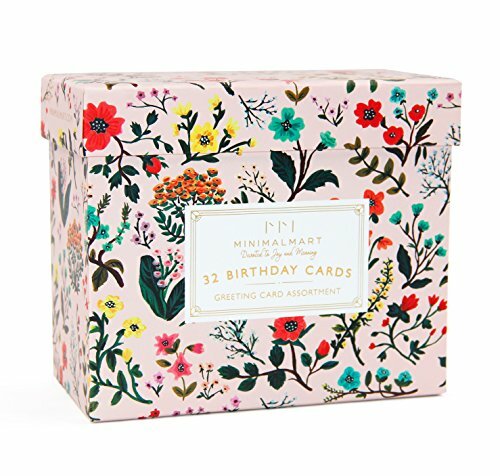 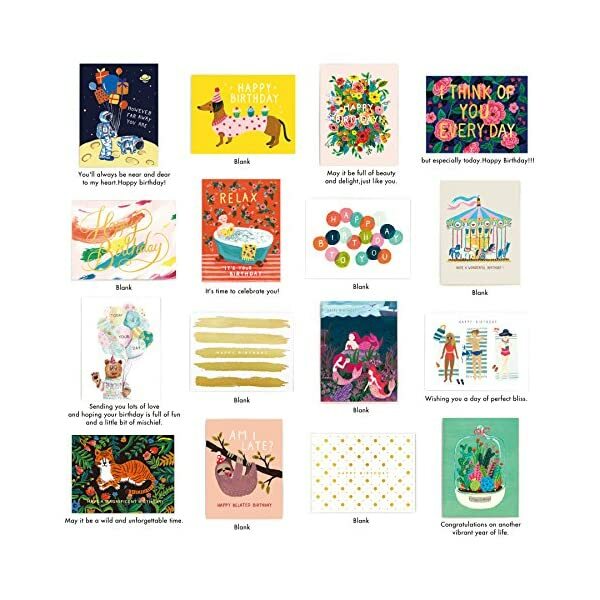 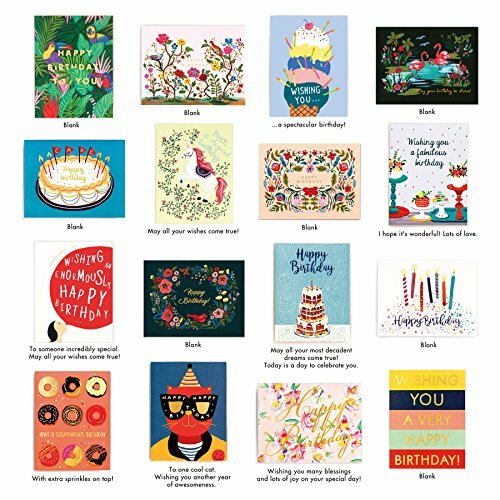 INSIDE THE MINIMALMART GREETING CARD BOXED SET In the Minimalmart boxed set, we invite you to discover the delight of 32 greeting cards featuring lovingly hand-drawn 32 DIFFERENT designs. 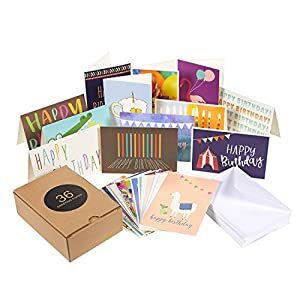 Just open up the box to simplify your life, make your family and friends feel loved, and reinspire your passion for the art of stationery. 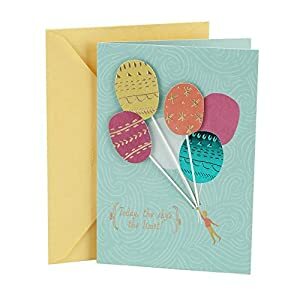 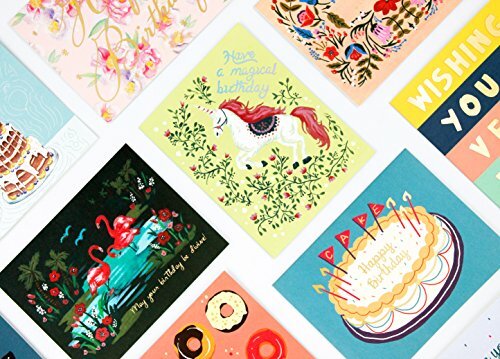 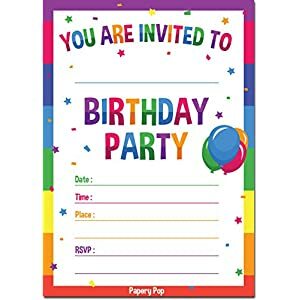 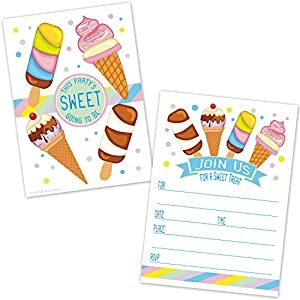 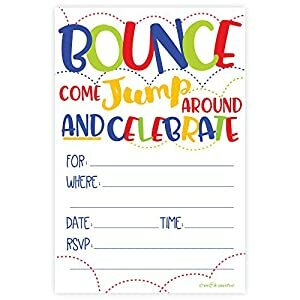 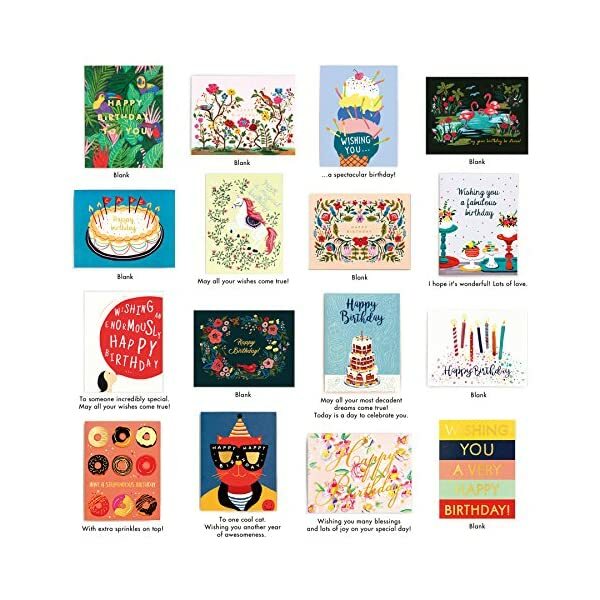 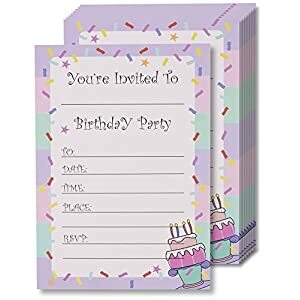 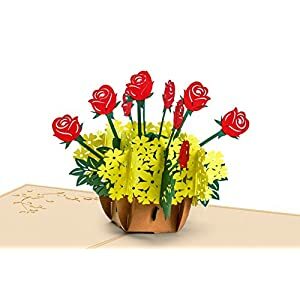 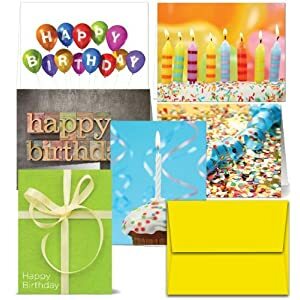 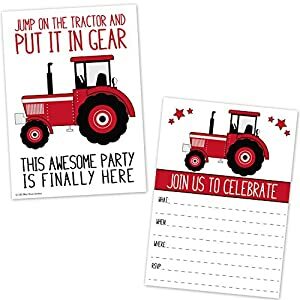 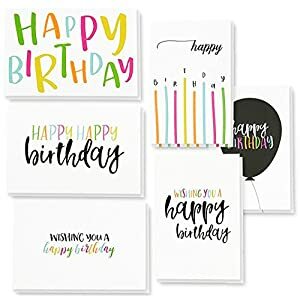 This gorgeous array of Birthday cards with envelopes included gives you elegant and charming wishes for everyone, in addition to some blank cards for your own personal messages. 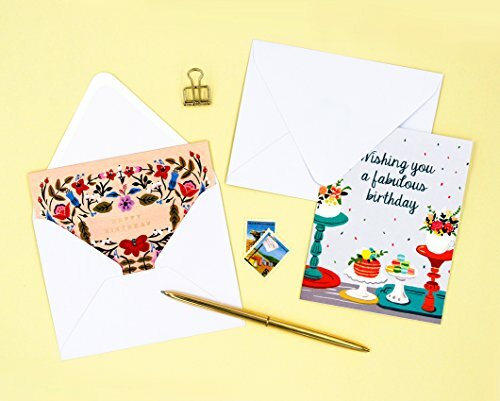 All printed on fine archival (5.5×4.25″) paper and stamped with our gold emblem guaranteeing high quality. 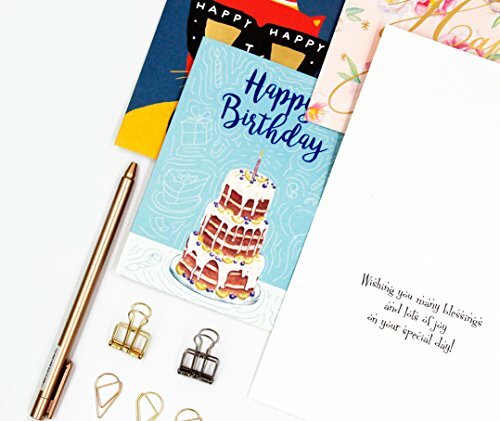 Stationery is a necessity, but it will have to at all times feel like a luxury. 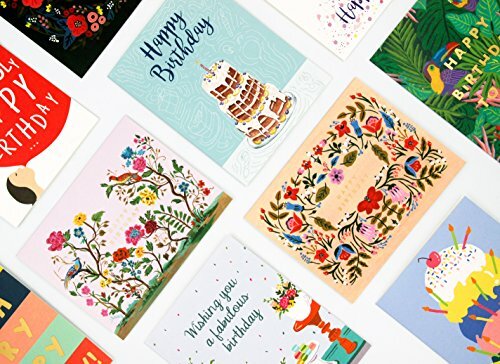 Minimalmart: Devoted to Joy and Meaning.